Who else wants to win the above, fully customized 1776 Glock? For your chance to be entered, automatically, read on. Well it's that time of year again, my friends. The time of year where loud booms, sharp bangs, and freedom rings through the air as we celebrate being a FREE People. 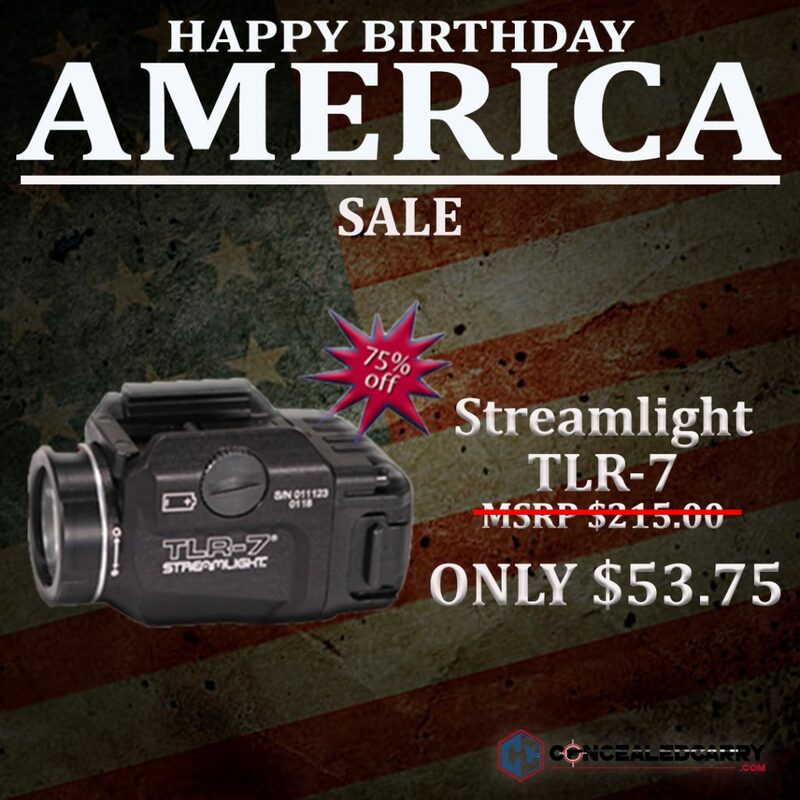 When I saw a few of these items my jaw hit the ground because the deals are that good. 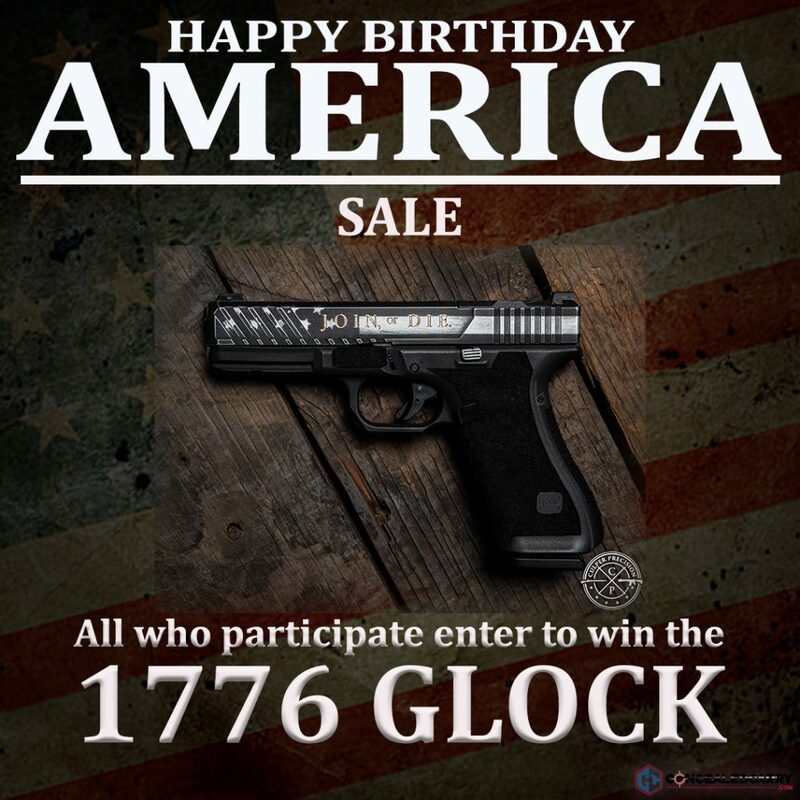 Oh, and by the way, if you do participate in the sale you're automatically entered for a chance to win the above 1776 Glock, fully customized by Culper Precision. 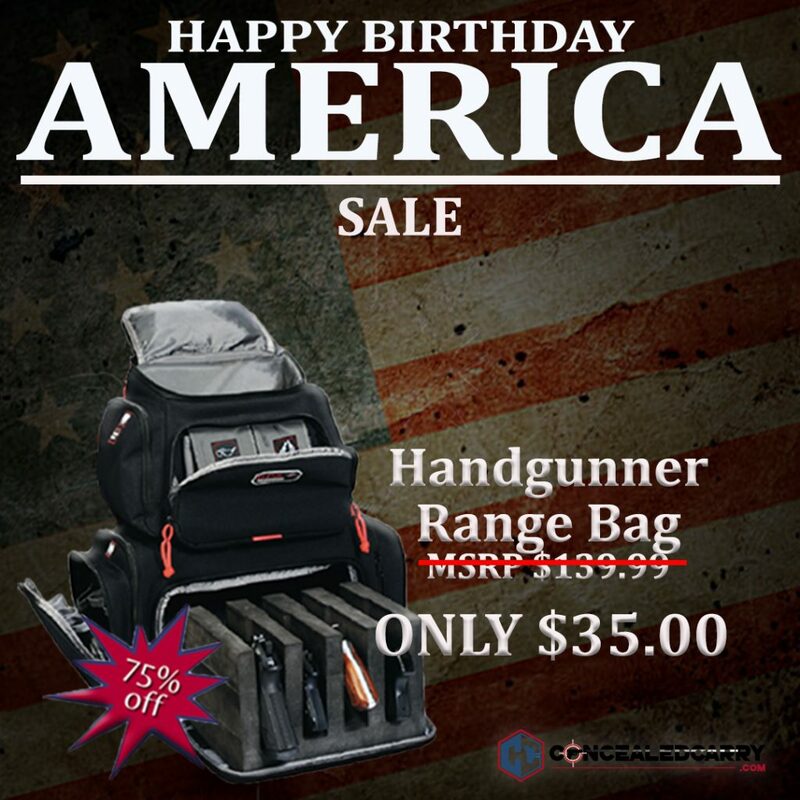 I asked if I could get this range bag at that sale price and they said no. This, by the way, is a killer price. That's a bag I've been eyeballing for a bit and I was pretty bummed out when they said I couldn't take advantage of the sale. But I get it … there are only so many items available and they disappear fast because they are so discounted. Do you know of any other companies actually willing to lose money on just about everything in a sale just to say thank you to a group of special Guardians? It's as if we're saying, here let me pay you to take this brand new, awesome, high-quality piece of equipment off my hands. Our skill video library only available to GN members. I've watched those and they are good to go. 10% off our ENTIRE store every time you're logged in. $100 toward any class/instructor in our network. Access to our monthly GN Live Broadcast where we interview and allow you to ask questions to industry experts. Past guests were Rob Leatham, James Yaeger, Rob Pincus, and others. 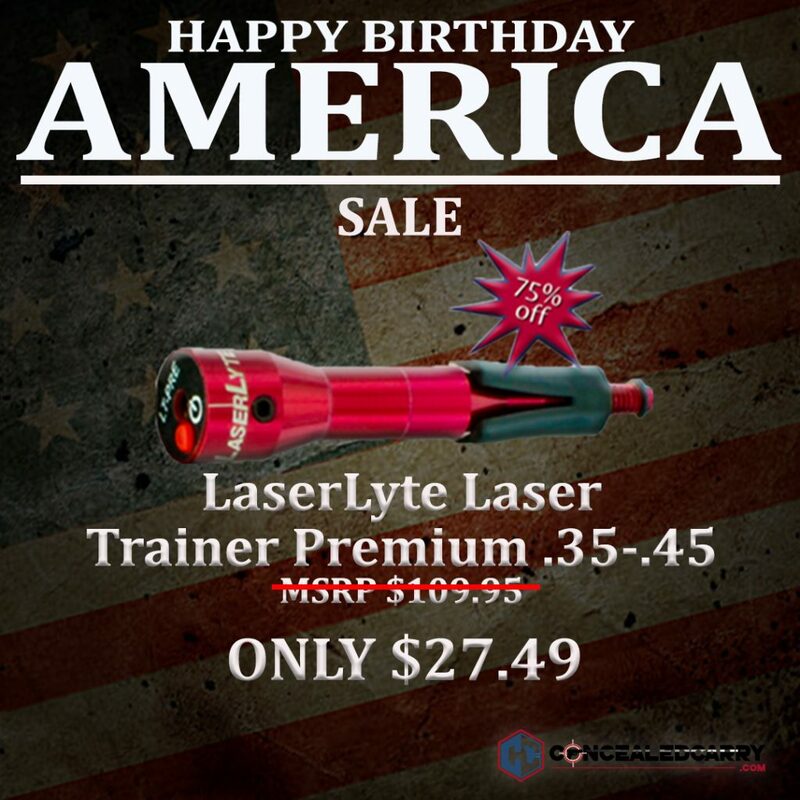 Member only access to sales, like our Happy Birthday America Sale, and others. Last year we had dozens of people sign up to be a Guardian Nation Member just to take advantage of the sale, and stayed just because the benefits of being a member are fantastic. I've taken up enough of your time. 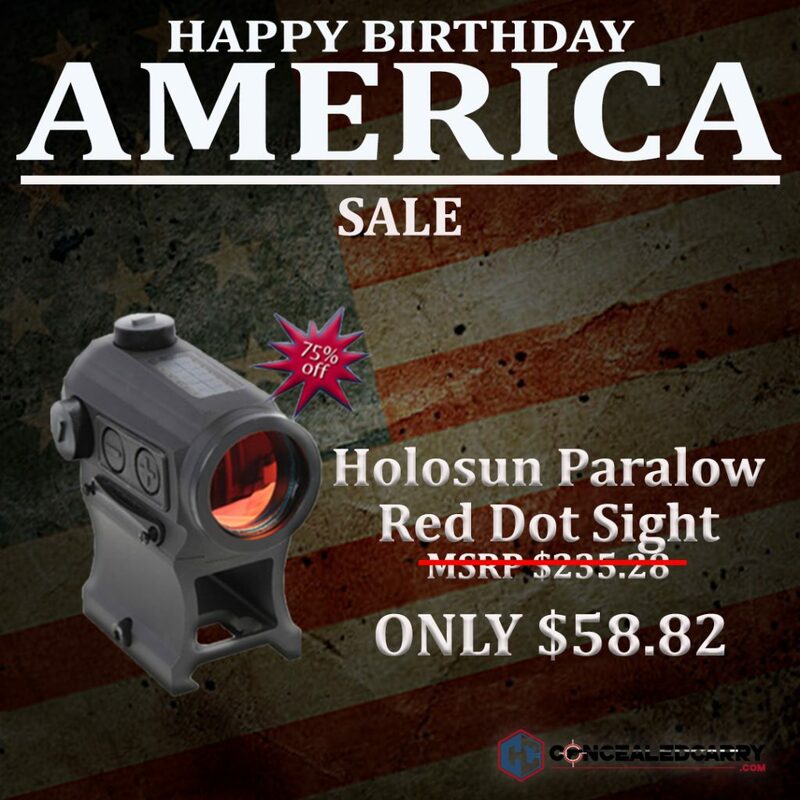 If you want to participate in the sale, have a chance at winning the 1776 Glock, and take advantage of the multitude of other benefits, you can check out the Happy Birthday America Sale here, and sign up to become a Guardian here. Make sure you take advantage, today, so you don't miss out on the sale and all he other goodies we only offer to our GN members. Stay safe and have a happy holiday.